4PM ET: “In the Mind of an Influencer" - Just how aligned were organizing groups of the 1963 March on Washington? Why did Bayard Rustin insist on approving all messages and communication in advance? Join a conversation about the different groups who came together, despite their difference of opinions, to send one message of unity for change. 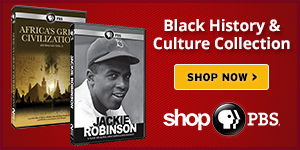 5PM ET: American Masters Presents James Baldwin: The Price of the Ticket- Renowned author and poet James Baldwin, who made a prominent appearance at the March on Washington, brings you his own story in the film, The Price of the Ticket: exploring what it means to be born black, impoverished, gay and gifted – in a world that has yet to understand that “all men are brothers.” Join Co-Writers/Producers Karen Thorsen and Douglas K. Dempsey for an interactive screening, where they will answer what went into making the film and the man in front of the camera. 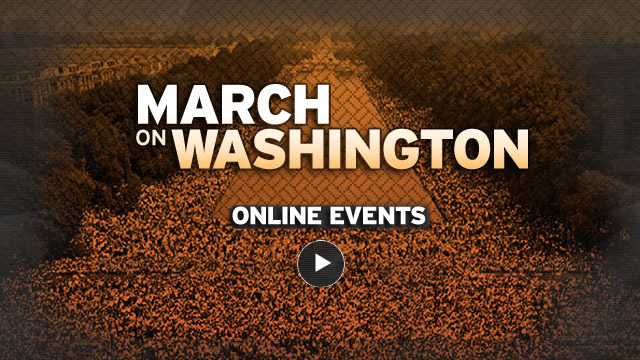 And join PBS every Wednesday in September for continued live chats and discussions around The March@50.